Brianna is currently on the third year of her PhD at the Music subject area. Her research on castrati has benefited from Special Collections at the University of Glasgow’s Library. Figure 1: Portrait of Venanzio Rauzzini (1816). 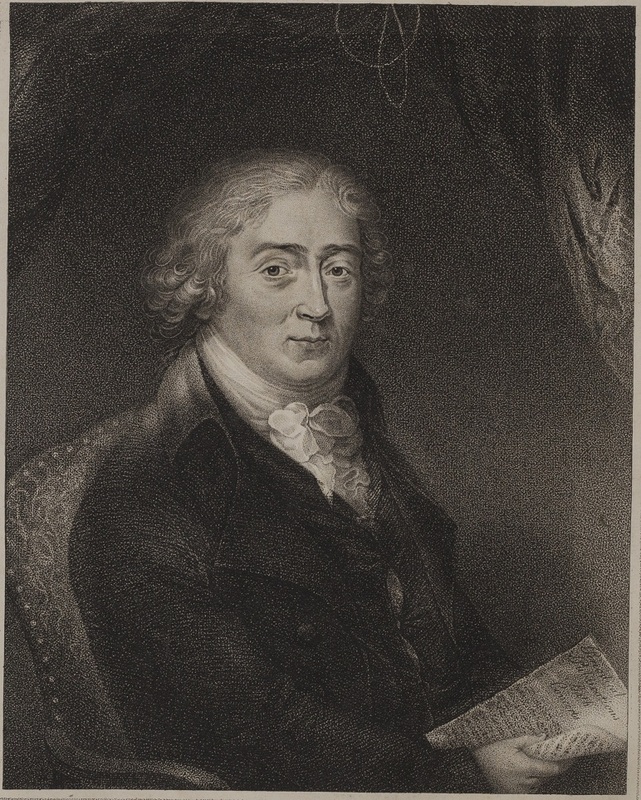 Unlike Manuel Garcia II (1775 – 1832), Venanzio Rauzzini (1746 – 1810) is not commonly remembered for his contributions to vocal teaching and yet, in 1807, The Monthly Mirror stated that ‘in [Venanzio Rauzzini’s] career he has become the father of a new style in English singing and a new race of singers’(Unknown, 1807, p. 232). In fact, over 20 of his students performed leading roles on the London stage and in oratorio and concert performances across Britain between the late 18th and early 19th century. More significantly, several of his students successful performed in leading roles in the Italian theatres. This was quite an achievement for British singers, as Italian critics frequently regarded them as subpar next to their native performers, mainly due to the frequent assumption that British singers could not match the vocal virtuosity of an Italian. Leading singers of both the continental and London stages such as Elizabeth Billington, Nancy Storace, Michael Kelly and John Braham all received vocal tuition from Rauzzini at some stage in their career, so what was it about Rauzzini’s teaching that prompted The Monthly Mirror to describe him as ‘the father of a new race of singers’? Rauzzini preserved some of his ideas of vocal tuition in his vocal treatise Twelve solfeggi or exercises for the voice (1808). However, the success of his students was not only rooted in his ideas of vocal teaching, but can be attributed to his enterprising skills. More specifically, Rauzzini frequently acted in the role of a modern day manager, and utilised his contacts and position within the theatre to the benefit of his students. Rauzzini arrived in London in October 1774 to begin his season at the King’s Theatre as the primo uomo, a position he would hold for 4 seasons. Soon after his arrival he began to teach the young prodigy, Anna Selina Storace (1765 – 1817), more commonly referred to as Nancy. While scholars often note Storace’s early success as a child prodigy, they tend to give primary focus to her associations with Mozart much later in her career rather than examine her early developments in England. In fact, from September 1776 to July 1777, Storace was listed as a principal performer in ten oratorio productions, performing alongside singers such as Giusto Tenducci (1736 – 1790) (1777a, p. 1) and Cecilia Davies (1756 – 1836) (1777b, p. 1). It is evident that the reason for Storace’s inclusion in such prestigious oratorio productions at the young age of 11 was down to Rauzzini. A keen composer, Rauzzini used his position to compose and perform his own opera L’Ali D’Amore, writing a role specifically for Storace. 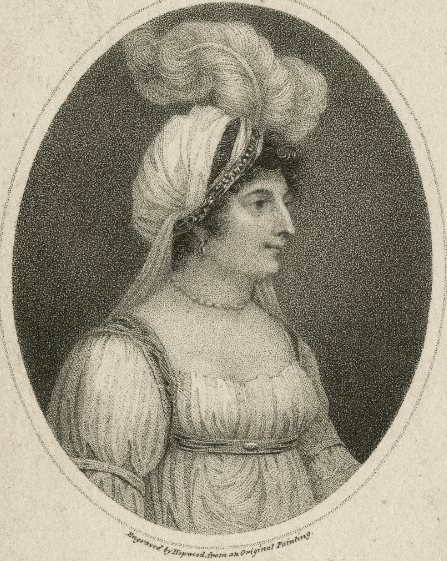 The opera debuted on 29th February 1776 and though Storace’s role was relatively minor, she was given the exposure required for consideration in future performances. The following year, the opera was reworked including two new arias for Storace, which demonstrated that Rauzzini continued to increase Storace’s responsibility and exposure on the performance platform. Though Storace departed England for Italy in 1778, she remained loyal to Rauzzini and even erected a memorial upon his death, which reads ‘erected by his affectionate pupils Anna Selina Storace and John Braham’. The favourite air of Rozzini, By him we love… did honour to [Billington’s] abilities … In this song she gave a full scope to her cantabile and bravura exertions. Indeed we never met the union of those two qualities so perfect in the same subject (1786b, p. 3). Within his treatise, Rauzzini highlighted the importance of singers ‘adopting a method suited to the powers of their voice’ and recognised that each singer had very unique vocal qualities (Rauzzini, 1808, p. ii). Rauzzini would compose arias for each of students, which drew attention to their unique vocal style. In the case of Billington, he composed an aria which fused the virtuosity of bravura and the sentiment of cantabile. Billington became famed for her fusion of these two styles, which had previously separated singers defining them as a master of one or the other, but hardly ever both. It is evident that Rauzzini was in part responsible the development of Billington’s unique vocal style, which obtained her success in London as well as on the continent. Rauzzini represents the roles and responsibilities of a vocal teacher during the late 18th century. As a vocal teacher, he ensured that his students developed according to the individual qualities of their voice, which in turn assisted each student in establishing themselves as unique vocal performers. He used his position as a primo uomo and later a composer of the opera house and concert manager to provide his students with performance exposure. This ensured their success, but also secured his reputation as a vocal teacher during the period. 1777a. At the Theatre Royal, Covent Garden. Morning Chronicle and London Advertiser February 8, 1777. 1777b. The Entertainments at the King’s Theatre. Morning Post and Daily Advertiser March 10, 1777. 1786a. The Theatre. Morning Post and Daily Advertiser, March 8, 1786, p.1. 1786b. Theatre Covent Garden. General Advertiser, March 8, 1786, p.1. Rauzzini, V., 1808. Twelve Solfeggi or exercises for the voice … : With a portrait of the author, London. Unknown, 1807. The monthly mirror: reflecting men and manners. With strictures on their epitome, the stage. Vol. 1, Jan. 1807, New Series, London: Printed by J. Wright, and pubd. by Vernor, Hood, and Sharpe. Figure 1. Portrait of Venanzio Rauzzini, (1816) Twenty four solfeggi, or exercises for the voice to be vocalized. London : Goulding/D’Almaine/Potter & Co. (Photographed by University of Glasgow Special Collections). Figure 2. 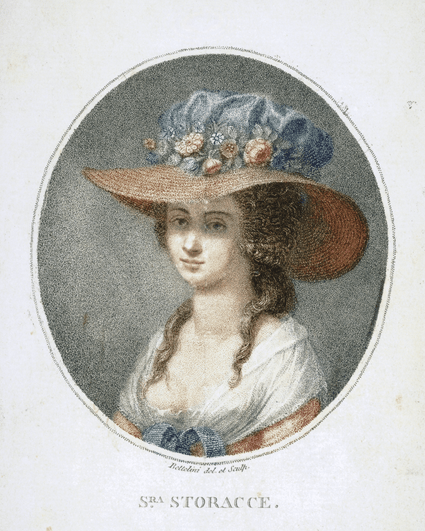 Portrait of Nancy Storace (1788) At: http://en.wikipedia.org/wiki/File:Nancy_Storace_Portrait_By_Pietro_Bettelini_2.jpg#filehistory (Accessed 5th January 2015). Figure 3. Portrait of Elizabeth Billington (1801) At: http://luna.folger.edu/luna/servlet/detail/FOLGERCM1~6~6~268851~118207?qvq=w4s:/what/Prints (Accessed 5th January 2015). Fascinating stuff this. I have not managed to find out much about who taught Anne Brown to sing? There is a reference to her being trained by the singer Thomas Baker when she was very young. In the newspapers they also talk of an Italian music master called ‘sal Pietro’ but I assumed this was just a joke because of her elopement with Miles Peter Andrews who amongst many things owned a gunpowder factory so use of ‘Salt Peter’ but could be wrong.